It appears that Raikou has been confirmed as the next Research Breakthrough reward for the month of August in Pokémon GO. 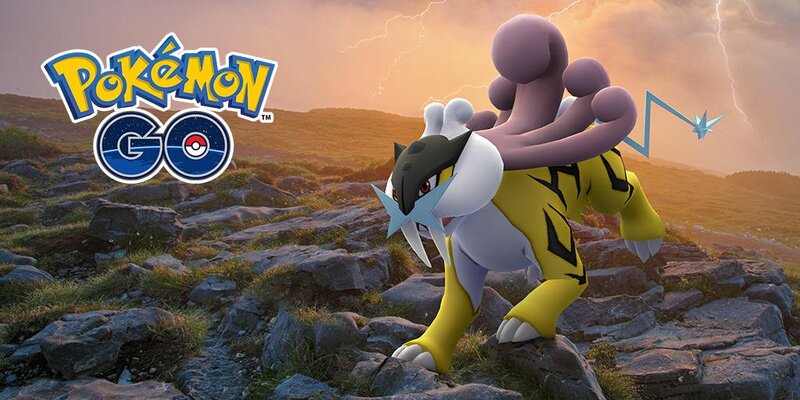 When seven stamps are obtained and the reward is claimed on August 1, it is possible to catch the Electric-type Legendary Pokémon Raikou. However, it is not known at which time the reward will become live. 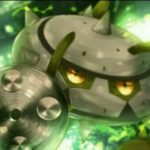 Tying in with this, Field Research tasks will involve Electric-type Pokémon, and will feature as rewards. Did you expect Raikou to show up at this point? Who do you think will be next in line?